Our new seasonal ‘Elder Growth’ has been released and is now for sale at a few of our retailers such as The Modern Bartender and very soon via The Crafty Bartender. As such, we’ve come up with a few cocktails to get you started or give you inspiration. 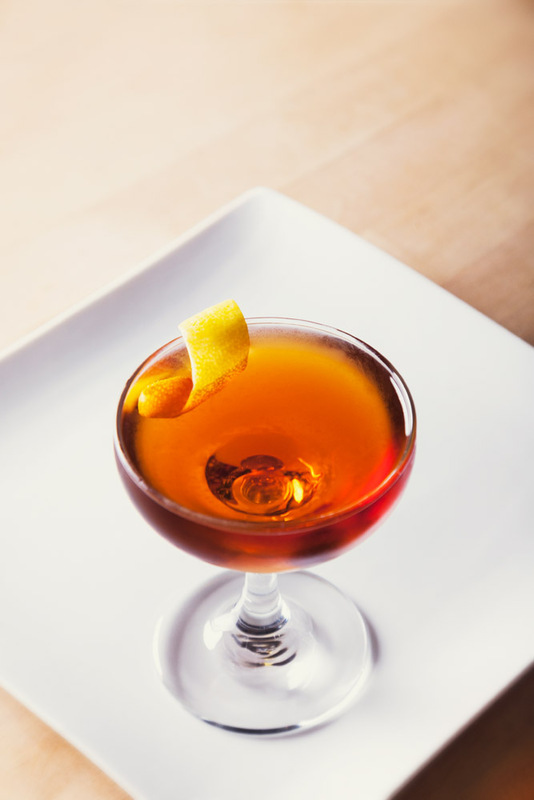 As well, if you’re looking for a simple start, try them in a Manhattan, a Fitzgerald or a Negroni. First up is ‘The Shortening of the Way’ which is a bright, yet deep and complex cocktail where the smoke and grapefruit marry really well with the Elder Growth’s fir and spice notes. – Add all ingredients to a shaker and fill with ice. Shake. 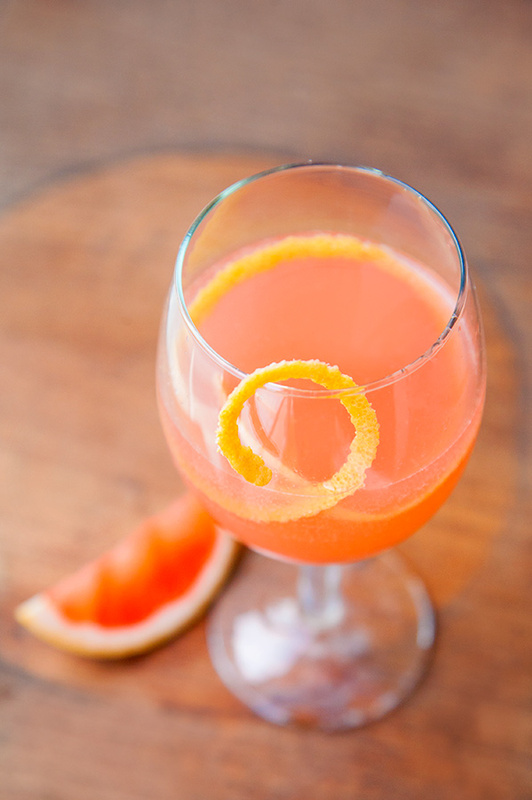 – Strain into a chilled coupe and garnish with a grapefruit twist, squeezing the oils over the drink. – Add: 1 cup water, 1 cup brown sugar and 1 stick of cinnamon. 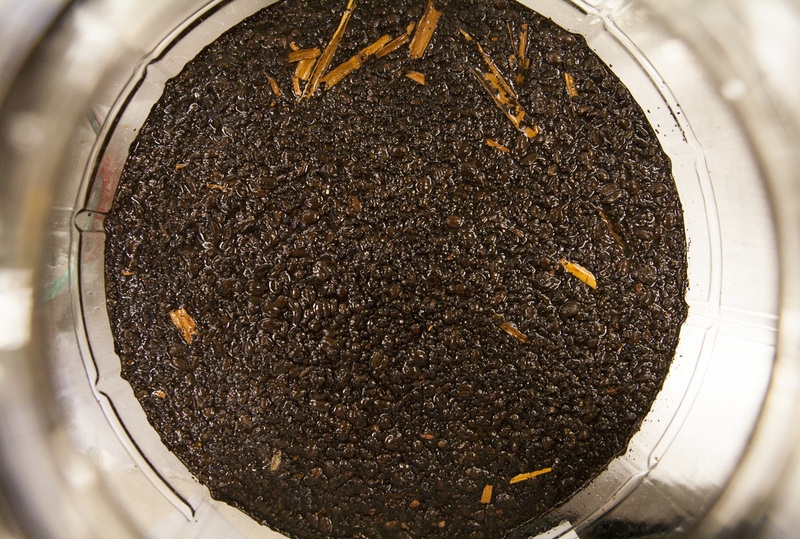 – Stir frequently until the sugar is dissolved. Remove from heat and let steep for 15 minutes. Cool and strain. Keep refrigerated. Next up is the ‘Providence’, a stronger tipple that has layers of depth and is absolutely fantastic, especially during the winter months. – Add all ingredients to a mixing glass and fill with ice. Stir. 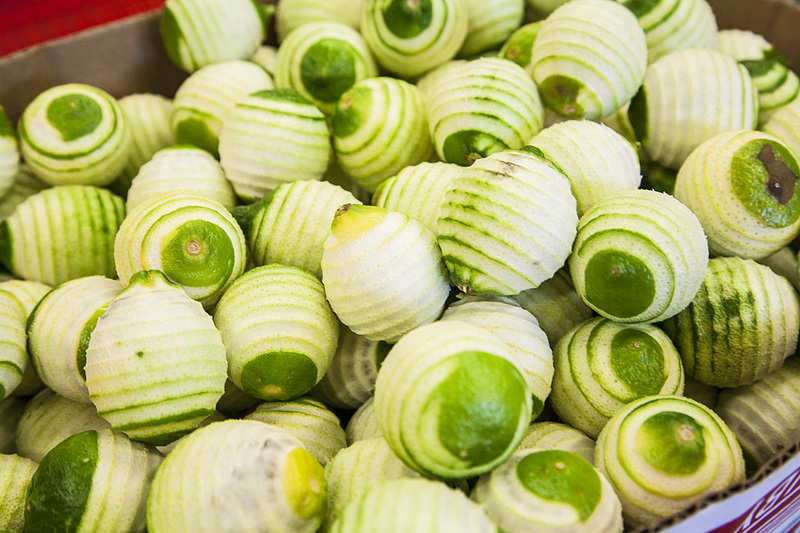 – Strain into a chilled coupe and garnish with a lemon twist, squeezing the oils over the drink. Seasonal Release, Cocktails and more! We’ve been busy with production, new projects, and all manner of things lately. 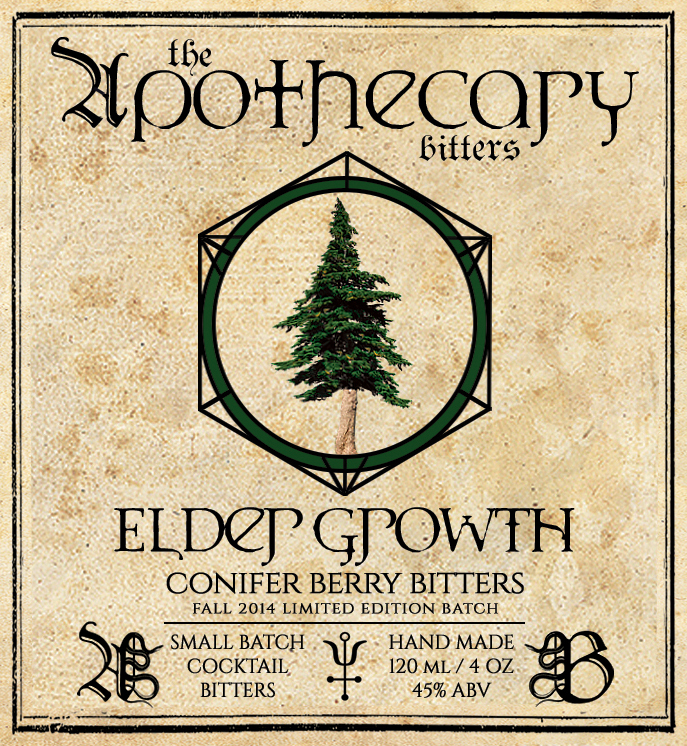 First thing to announce is that our new seasonal “Elder Growth” will be available as of Nov 26, 2014. 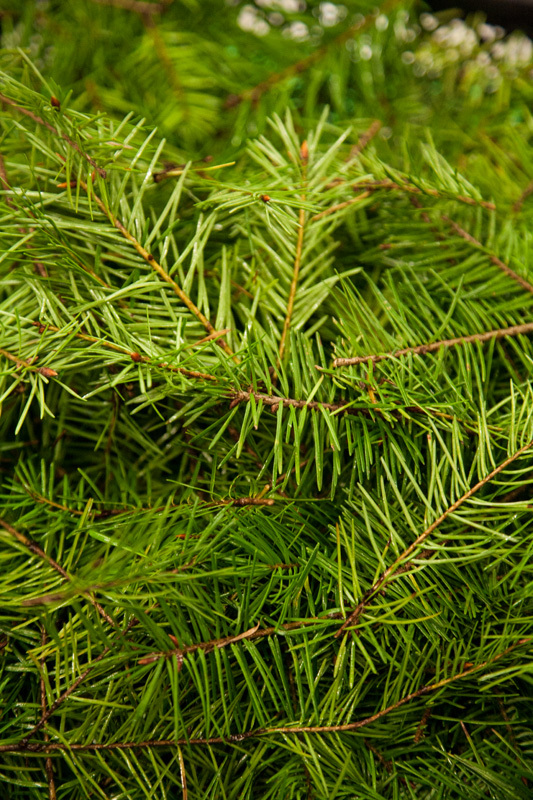 Elder Growth is is a complex botanical bitters with a warm and spicy profile, perfect for fall and winter with the flavors of douglas fir, dried berries, rose hips and baking spices. 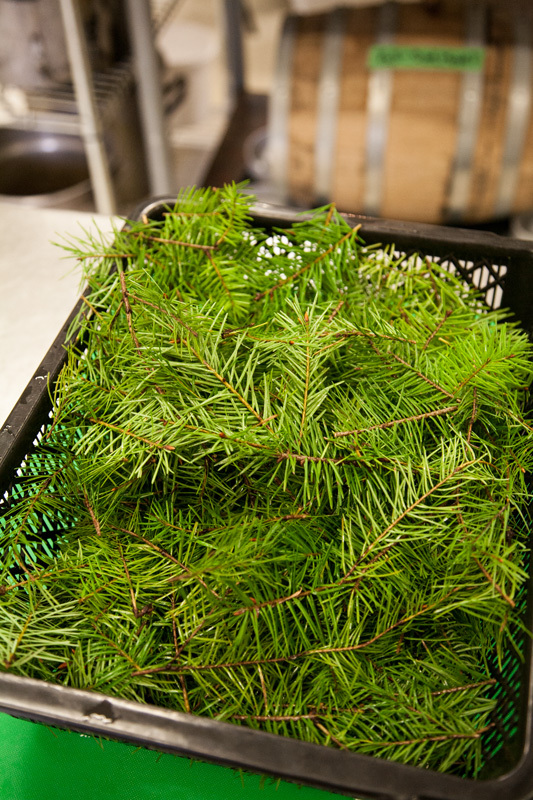 Try it with whisky, gin, fortified wines or amaro as a starting point. It’s also great in a Manhattan! Keep an eye out for it at any of our retailers/distributors. 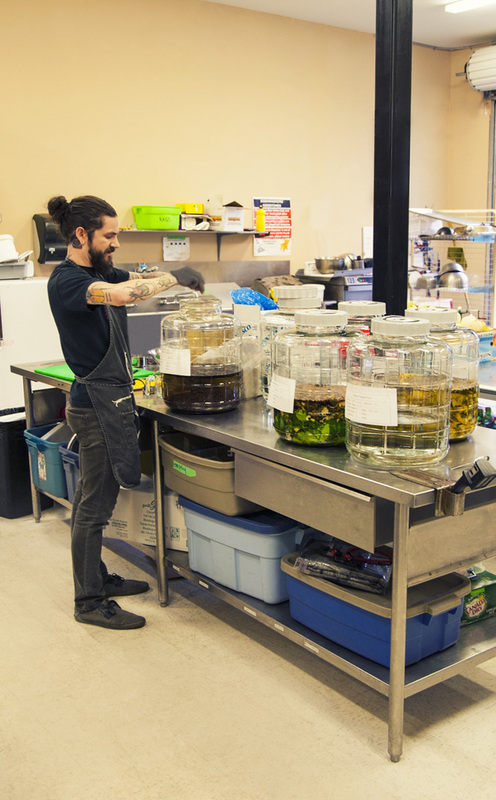 As well, our co-owner and head bitters maker, Cole Benoit, is now in charge of the cocktail program at a fantastic micro distillery here in Vancouver, Long Table Distillery. 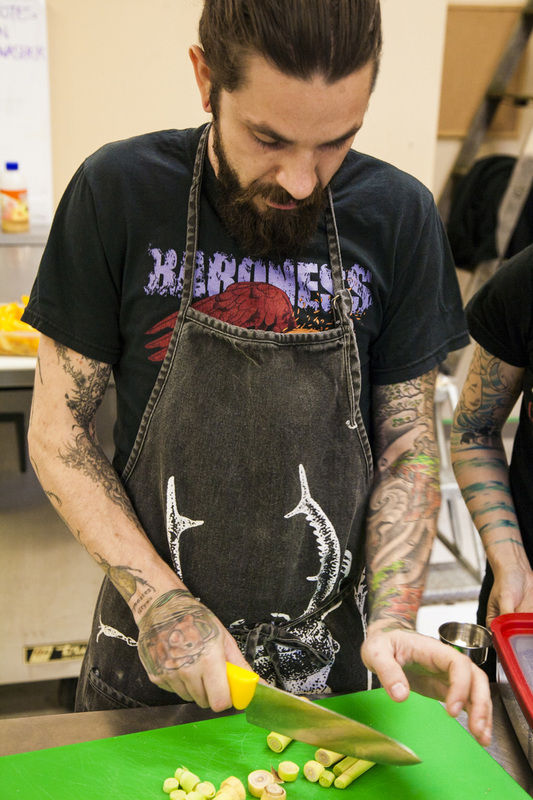 As well as creating their cocktail program and bartending there on Thursdays and Saturdays, he’s also consulting with them to help them develop new products so stay tuned for that. 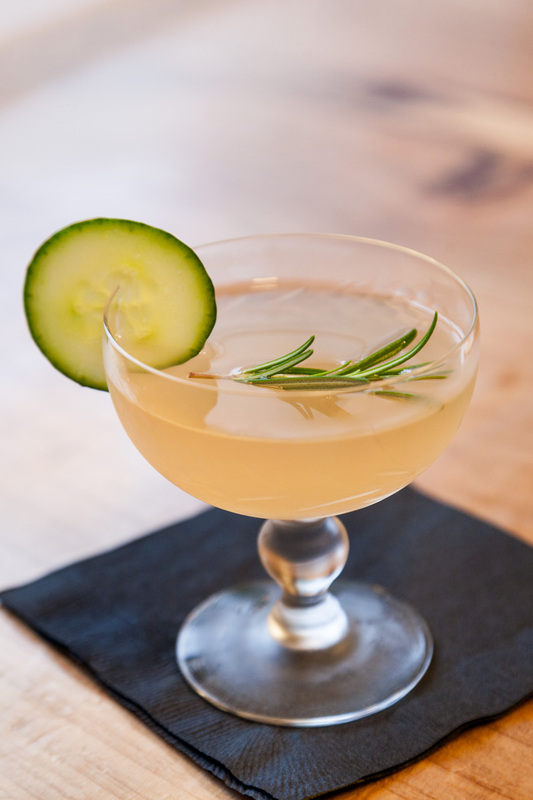 ANTHOS – Long Table Cucumber Gin, grapefruit juice, honey & black pepper syrup, rosemary, cucumber, black pepper tincture. STRAYLIGHT – Long Table London Dry Gin, lemon juice, elderflower syrup, yuzu preserves, thyme, Heliotropic bitters. 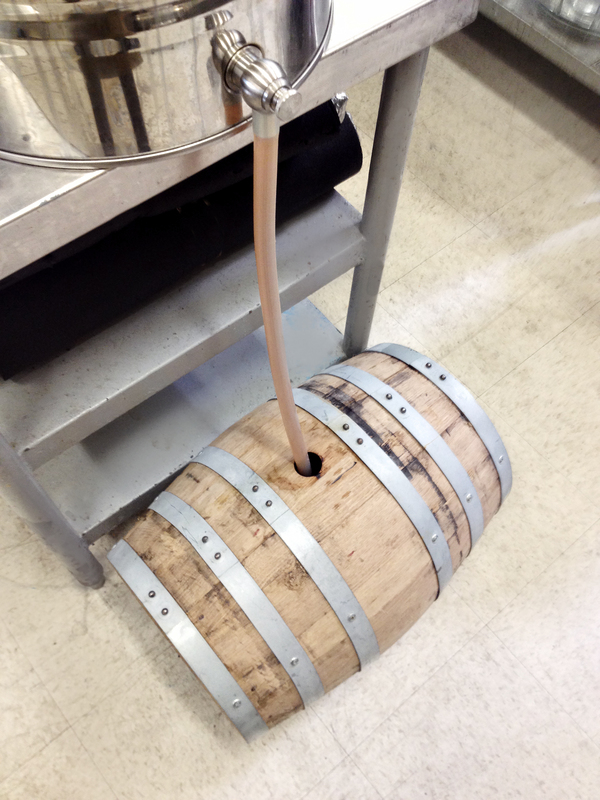 Barrels, New Seasonal and More! Sorry for the lack of updates, it’s been a hectic summer, but here we are and we’ve got lots of exciting news to share. 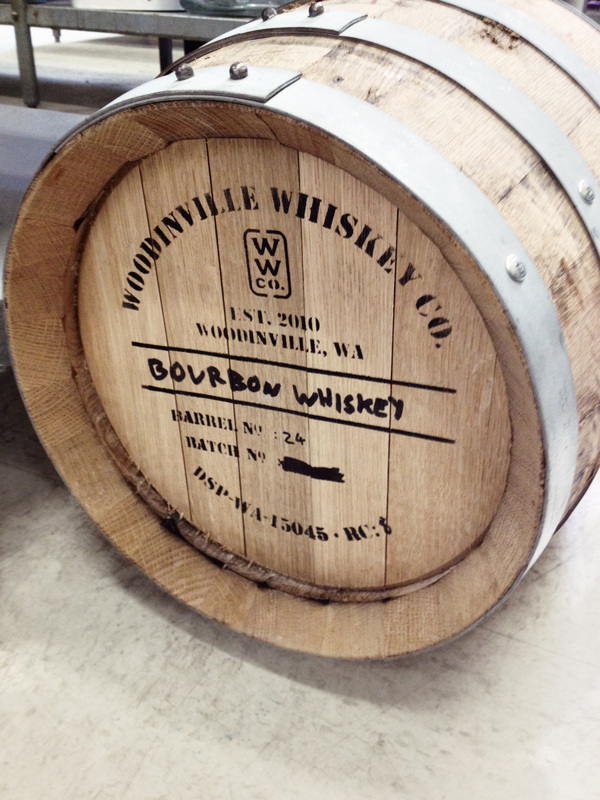 First up, we’ve officially begun our barrel aging program and there’s now a batch of General Ambrose’s aromatic bitters sitting in a Woodinville Whiskey Co. bourbon barrel. Their whiskies are fantastic and it’s going to going to be a fantastic combination. We’ll see how long it needs but it should be out in time for Christmas! Scroll down for pictures. We’ll also be producing “Elder Growth” our Fall seasonal in the next few weeks. It’s a conifer berry bitters using Doug Fir tips, blueberries, elderberries, dates and a nice spicy baking spice accent. It’s delicious and it’s a great addition to fall/winter cocktails, especially anything with apple or pear. 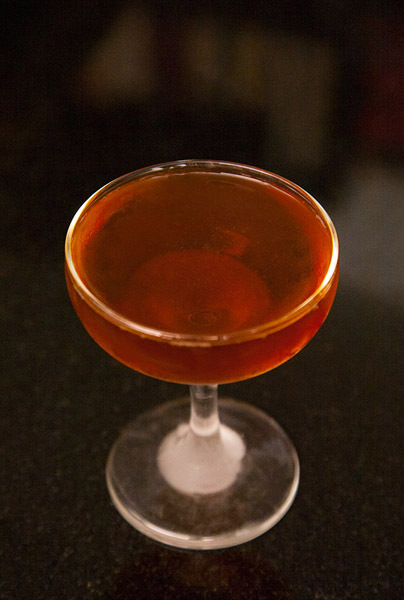 Spirits wise, it’s really versatile but we really like it with whisky, gin, sweet vermouth and anything with an amaro. This new seasonal will be released in November. We’ve also got a number of new distributors to announce. Modern Bartender has been distributing for us in BC (and a little in Alberta) for a little while now and have been helping us slowly expand our availability. As well, we’re pleased to announce that The Crafty Bartender is now distributing for us in Eastern Canada and retailing online for all of Canada. 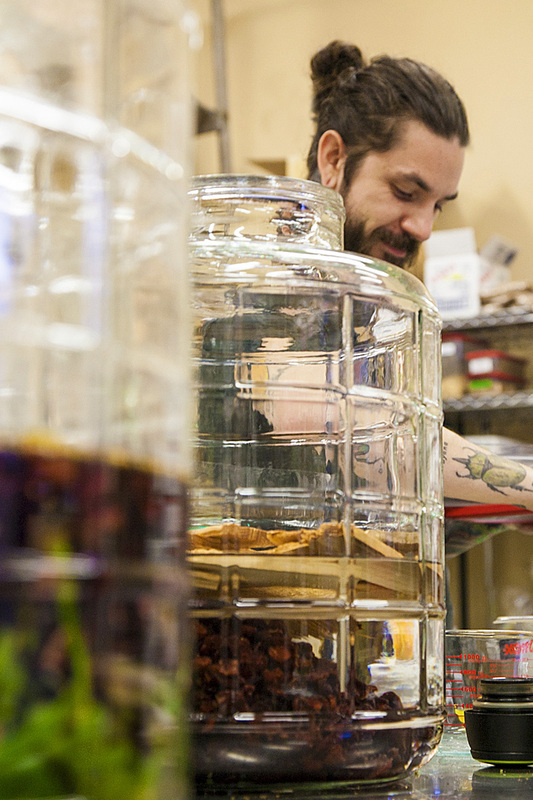 Contact them if you want to get The Apothecary Bitters Company into your store or bar. First is Napa Valley Distillery and Bar Shop for US online sales, as well as in their physical shop in Napa, CA. We’ve also shipped an order to Only Bitters for online sales in Australia and New Zealand. Both should have our products up on their website soon so keep an eye out for that. We’ll be posting some new cocktails shortly so stay tuned! We finally started production on Monday, May 26 and everything went smoothly. 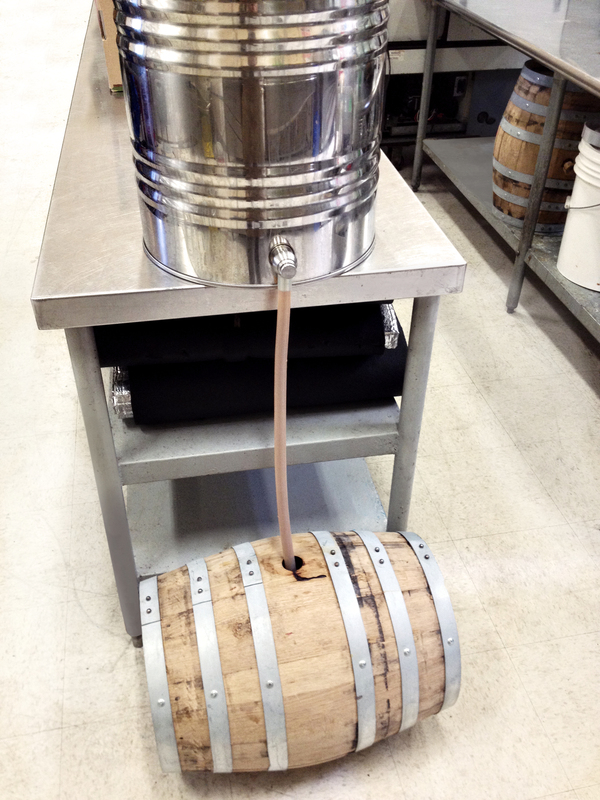 The bitters are currently doing their thing and we’re extremely excited to finally have product soon! We should hopefully have everything bottled by June 20 and we’ll begin shipping all of the Kickstarter packages shortly after that. We’ll also be throwing a release party here in Vancouver in late June with details to follow shortly. We’ll post it up on here and via kickstarter and supporters can pick up their orders that night as well. Here are some photos from production and we’ll keep you posted on other news as things come along. Cheers. 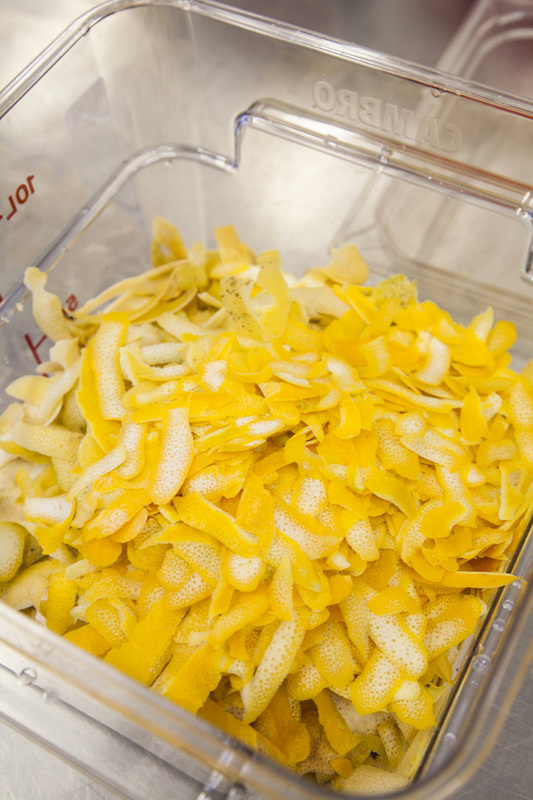 We’re looking to finally start production within the next week or two, after drawn out approvals from various authorities, and one of the flavors we’ll be making in our first batch is our first seasonal release, Heliotropic floral citrus bitters, our spring 2014 flavor. It’s finally spring here in Vancouver and those initial few weeks of spring, whenever I’m in the mood for a cocktail, has me reaching for the gin first. 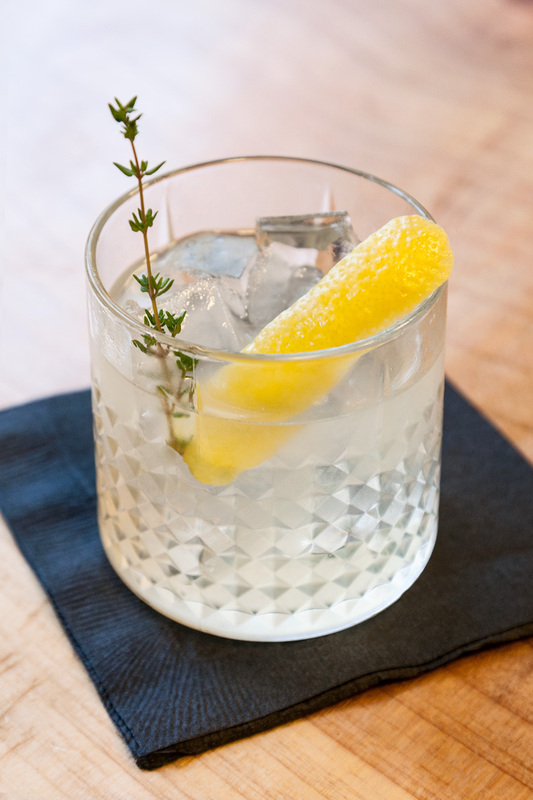 After a rainy Pacific northwest winter filled with whisk(e)y, amaro and other deeper, richer flavors, gin always seems that much more refreshing and inspiring when the blossoms begin. Luckily, our Heliotropic bitters pair wonderfully with gin so I set about making a few recipes based around these ingredients and some other spring flavors to celebrate this nature’s reawakening. First up is The Forbidden Fruit, the initial name given to grapefruit in 1750. It’s an extremely bright and refreshing cocktail, with citrus and floral notes, a hint of sweetness and a touch of fizz and is great for an afternoon in the sun. 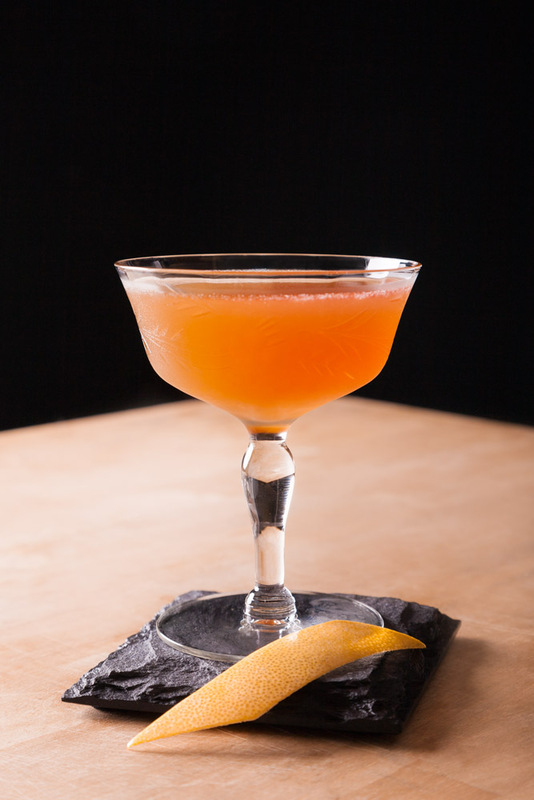 It uses Bombay Sapphire gin, dry vermouth, apricot liqueur, grapefruit juice, DRY Lavender Soda and a rhubarb/grapefruit shrub I developed, the recipe which follows. 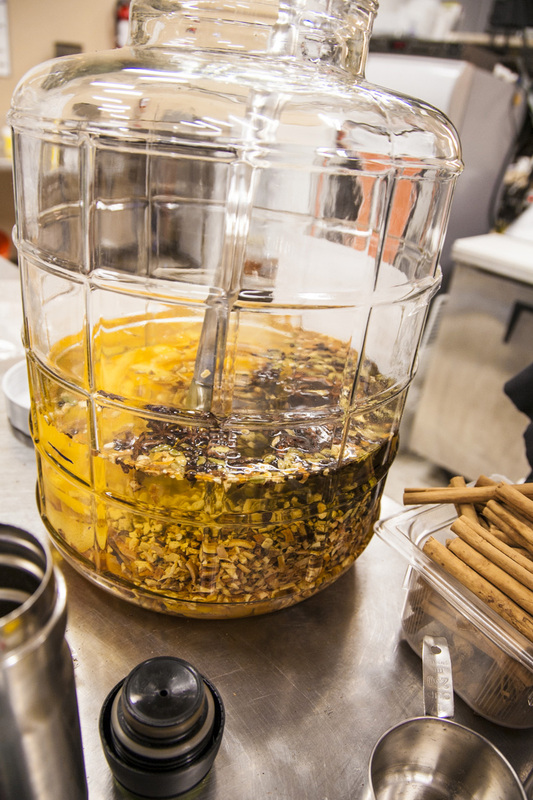 Oh, and of course, our Heliotropic floral citrus bitters. 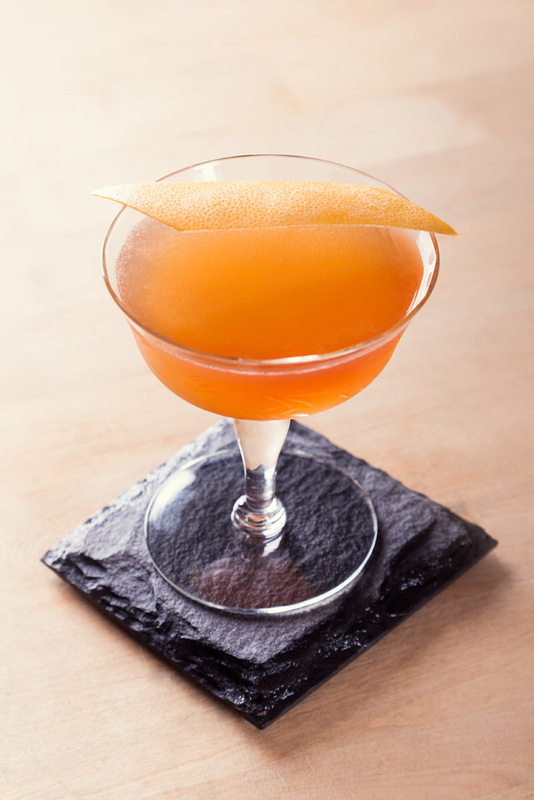 – Add gin, vermouth, shrub, apricot liqueur, grapefruit juice and Heliotropic to a mixing glass with ice. – Stir well and then strain into a chilled wine or champagne glass. – Place the grapefruit corkscrew in the glass with one end hooked over the edge. – Add zest and sugar to a bowl and muddle well. Then add the rhubarb and muddle further. Allow to sit for at least 15 minutes. – Add the sugar, grapefruit zest and rhubarb mixture to a saucepan and add the grapefruit juice and vinegar. – Bring to a boil over med-high heat. Once boiling, reduce to med-low and cook for 5-6 minutes. – Strain the mixture through a fine mesh strainer, stirring to extract the juices. – Allow to cool. Bottle and refrigerate. Next up is the Meadowlark, a martini of sorts that gets muddled with rosemary and wysteria blossoms for a very fragrant, yet spirit forward spring drink. The floral and fragrant notes from the Hendrick’s are perfect here as they blend with the fragrant, grassy and bright notes of the Imbue Bittersweet vermouth and the citrus of the Cointreau. 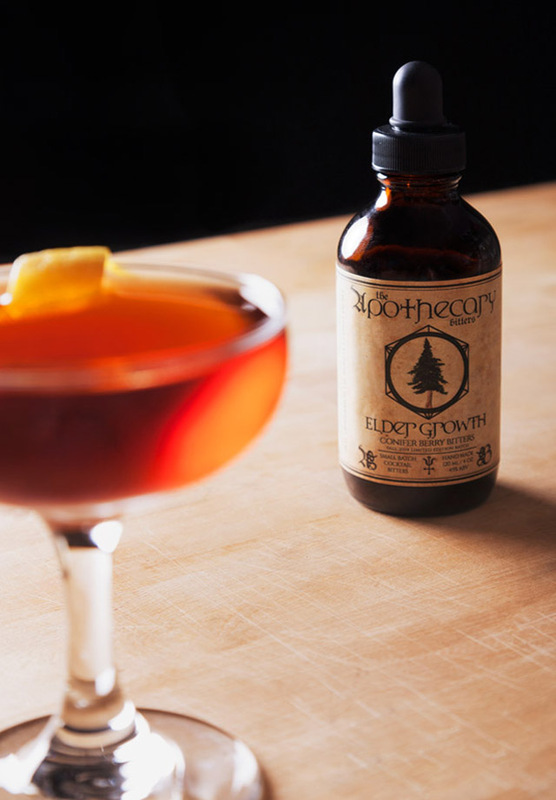 The Heliotropic bitters really help accent the floral and citrus notes and bring complexity while the rosemary and wysteria blossoms make this cocktail very fragrant and add a botanical freshness to the drink that render it complex and long yet very quaff able. 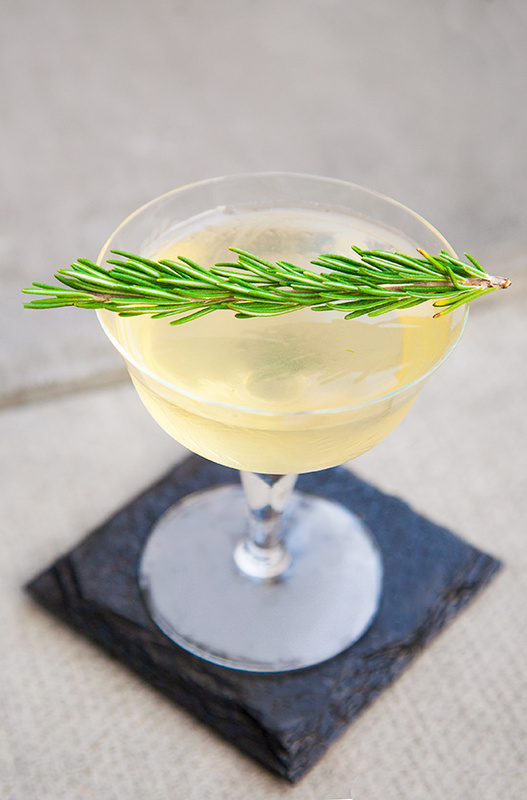 – Add the wysteria blossoms, 1 sprig of rosemary and the Cointreau to a mixing glass. Muddle thoroughly. – Add the Hendrick’s gin, Imbue Bittersweet vermouth and the Heliotropic bitters to the mixing glass. – Fill the mixing glass with ice and stir until chilled. – Strain into a chilled coupe glass. 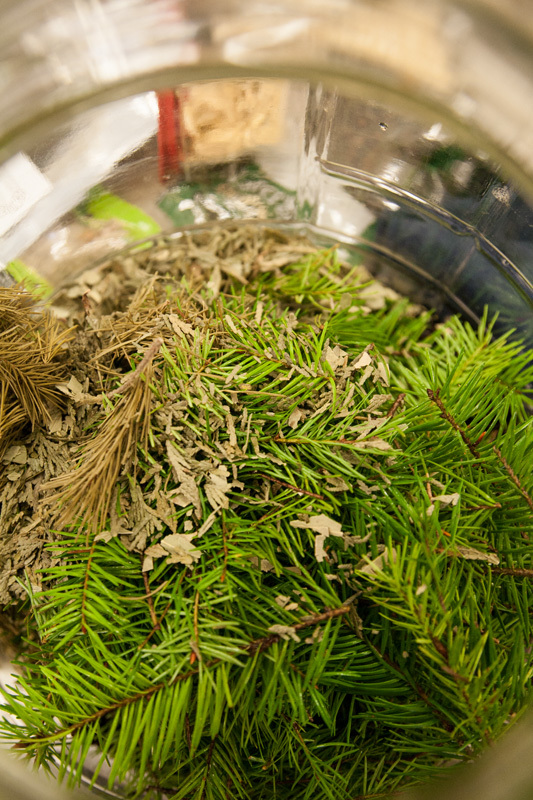 Clap the remaining rosemary sprig and place across the glass. That’s it for now and I’ll hold off posting further cocktails until we’ve got some bitters on the market so I don’t keep taunting you with cocktail recipes that you’ve yet to get bitters for. In this case though, I was just too inspired by the spring aromas and hopefully it’ll keep you excited for the bitters to come! Cole Benoit, co-founder and head bitters maker. I figured I’d start up a blog where we could post the progress of the company, behind the scenes shots and most importantly (at least as far as you’re concerned), new cocktail recipes to make with our bitters! Subscribe and stay up to date with what’s happening. I’ve been busy doing tweaks on our recipes and test batches of our spring seasonal, Heliotropic, and I just picked up a bunch of new spirits and vermouths on a trip to Portland so I set about to making some cocktails with it all. 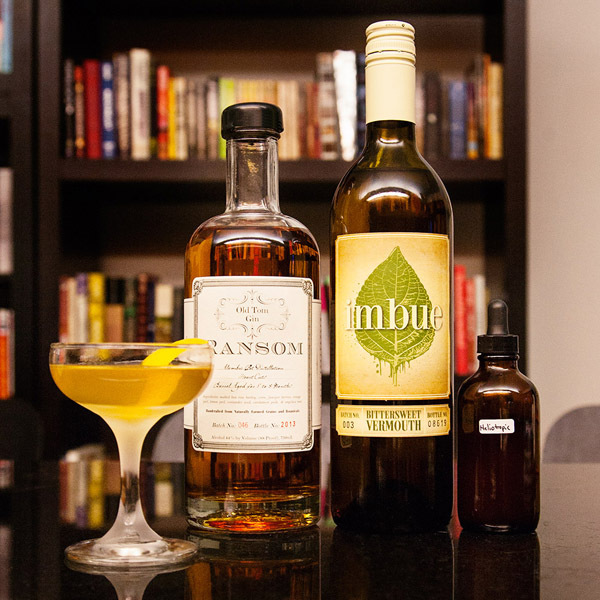 Both recipes are just subtle tweaks on classics, the Martini and the Manhattan, so there’s nothing ground breaking in this post but both were perfect to try out the bitters and the new spirits I picked up. Cheers! First up, we have the 5150 cocktail, a variation on the 50/50 martini using an old tom style gin for a classic approach, the Imbue Bittersweet vermouth for a little extra depth and complexity and our seasonal Heliotropic floral citrus bitters whose citrus and floral notes blend wonderfully with the gin and the vermouth. I finish it off with a meyer lemon twist to add the the floral/botanical nature of the drink. 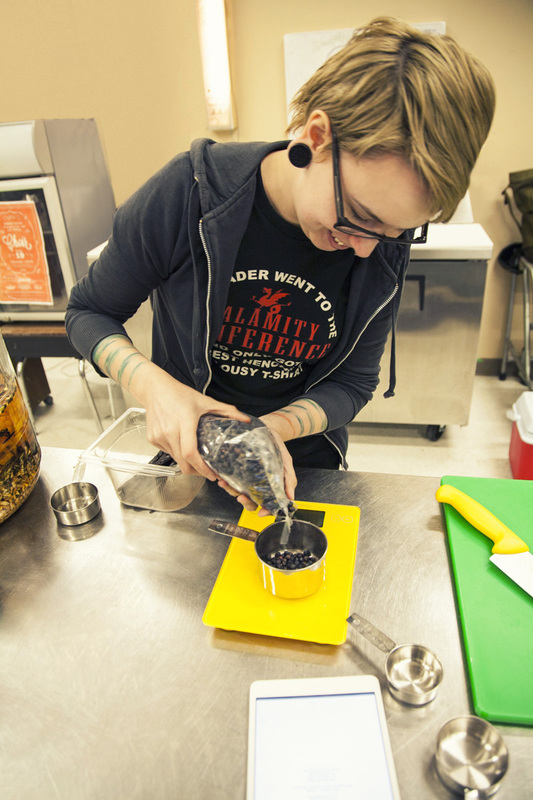 Add gin, vermouth, and Heliotropic to a mixing glass with ice. Stir well, then strain into a chilled coupe. Twist the lemon peel over the drink, rub the rim of the glass, then drop it in as a garnish. 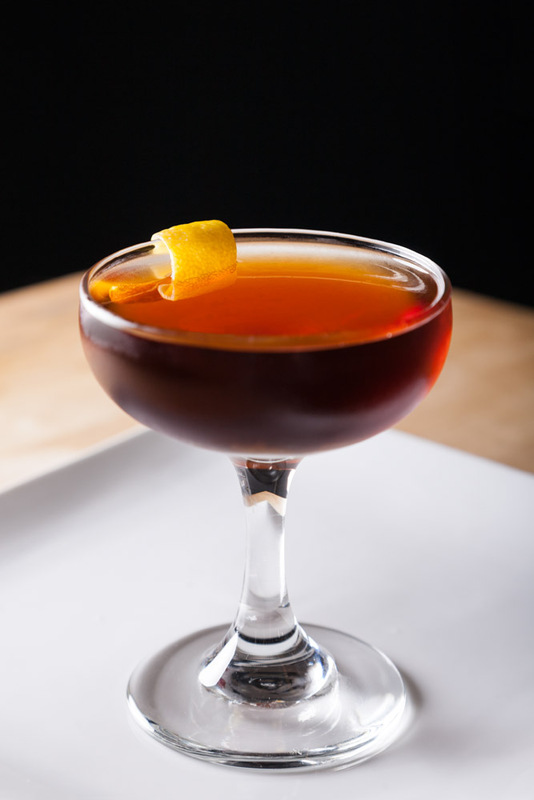 Next up we have the Central Park, which is basically just a Manhattan with our Spirit Fire cherry cedar bitters added. 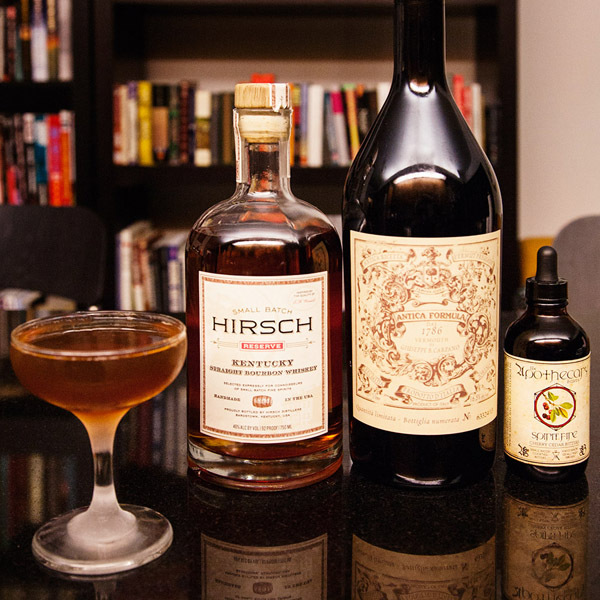 For this version I chose the Hirsch Reserve bourbon as I find it to be a slightly spicy, floral bourbon that is a little less sweet and helps cut the sweetness of the Manhattan just a bit. Since we’re only using 2 spirits here, I splurged and used the Carpano Antica sweet vermouth of which I’m a huge fan. Then I used out Spirit Fire cherry cedar bitters to add some dark fruit and spicy wood notes which pair great with the vermouth and bourbon respectively. Enjoy! 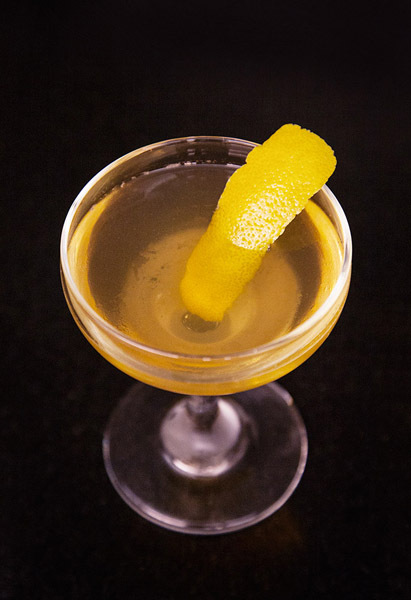 Add bourbon, vermouth, and Spirit Fire to a mixing glass with ice. Stir well, then strain into a chilled coupe. That’s it for now but keep an eye out as we post photos throughout the production of our first batches of bitters and as the company gets going. I’ll also try and post new cocktail recipes here at least once or twice a month.